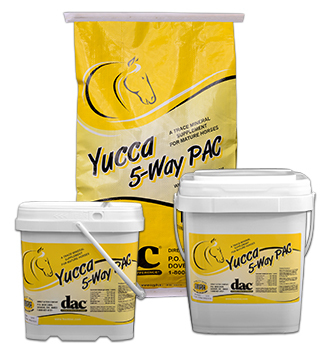 Providing dac® products for horses and livestock. To provide the finest livestock nutritional products at the most economical price we possibly can in order to enhance the performance of our customer’s livestock. Currently, the Direct Action Company, (a.k.a. dac® Vitamins and Minerals) offers approximately 40 products. By working with biotech firms and research specialists, we are able to offer products that are geared to meet the unique needs of the animal and its owner. Contains Pro-Vitamins to nourishe the coat, mane, and tail leaving them, managable and soft. pH balanced for sensitive skin. Did you know? 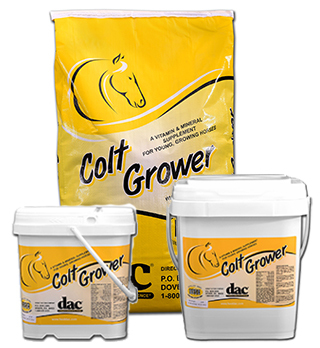 While all minerals are essential for young growing horses, calcium, phosphorus, copper and zinc are most important for bone growth. Calcium and phosphorus are the two most abundant minerals found in the skeleton. Deficiencies in either of these or incorrect ratios will result in decreased bone density and bone demineralization. Copper is important for bone collagen stabilization. Zinc functions in many enzymes associated with protein and carbohydrate metabolism. 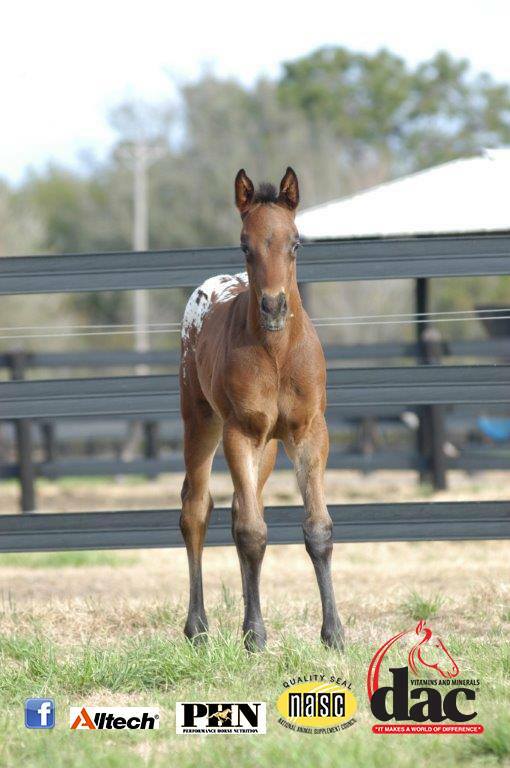 Excessive zinc however is known to interfere with calcium absorption and copper utilization – both of which can predispose a young horse to developmental orthopedic disease (DOD). Tania Cubitt Ph.D. & Stephen Duren Ph.D.